Events have become a fundamental part of any Marketing Strategy. Various types of events are organized on different scales to target different customers. An event’s success takes away a lot of time and effort for both the organizers as well as participants. There are several reasons why organizing events or attending events are important. For increasing Brand Awareness, organizing an event is the most effective way to build you brand awareness. There are other ways to engage with customers like advertisements, social media and more but events allow you to directly connect with your prospects and have a meaningful engagement. Events are one of the important way to generate leads, build business knowledge and increase business network both for event organizers and attendees. As mentioned above, organizing an event can be a challenge. There are several bits and pieces attached in making an event successful like preparing invites, managing registrations and payments, invoicing etc. 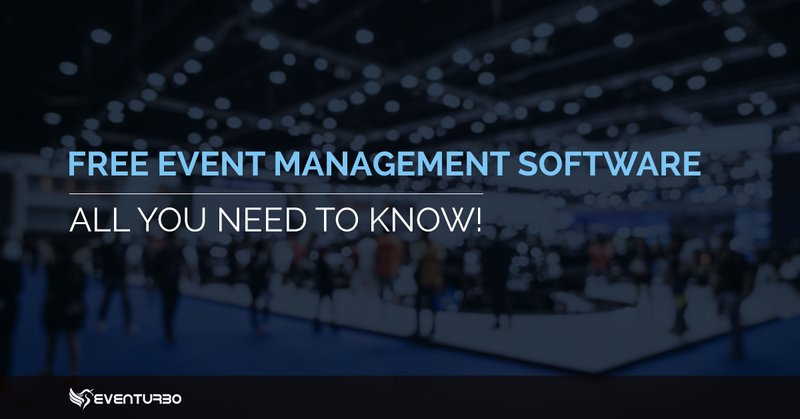 Luckily, there are various Event Management Platform’s available to make our life easier when it comes to managing an event. Here is write up on How to Use Technology in Events and Stay Ahead. The Platform should be easy to use, and one should not necessarily be a technical person to use it. It would be nice is the platform offers a free trail before you buy it. 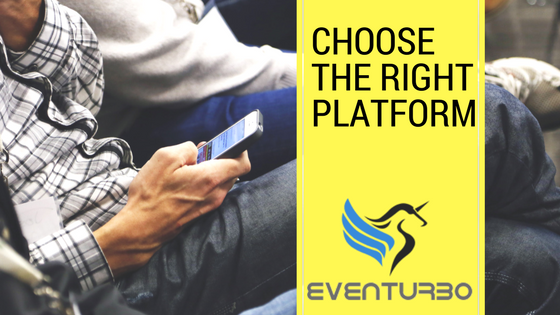 Do not go for a platform that has to offer lot of features but does not have the basic feature that you need. It is important that the platform has most of the software features that meets your requirements. Collecting and managing payments can be a hassle for organizers especially, cancellation and refunds etc. It is essential that the platform has built-in online and secure payment solutions which can manage cancellation and refunds easily. It would be nice if the platform helps you in managing the pre-event invites and post event surveys. Marketing your event via various channels could be useful to increase the attendance and awareness about your event. Post event survey will help you gauge the customer experience and help you plan your next event smoothly. Most of the platform will have wide range of reporting capabilities. Find out how easy is to download reports and does it have all the built-in report that you need. Remember to compare few platforms on reporting capabilities before proceeding further. Know what you need as some platform may not be cost effective as they may have lot of features. It’s important not to focus of quantity of feature but what’s your requirement. 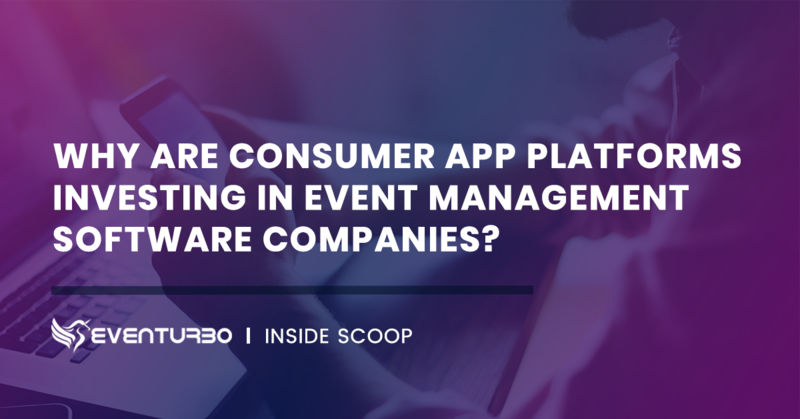 Verify and compare different event management platforms. Its important to know how good the “After Sales Support” is. You may want to check the reviews from the existing customers. Service provider should have an excellent support services and should be ready to help all the time. 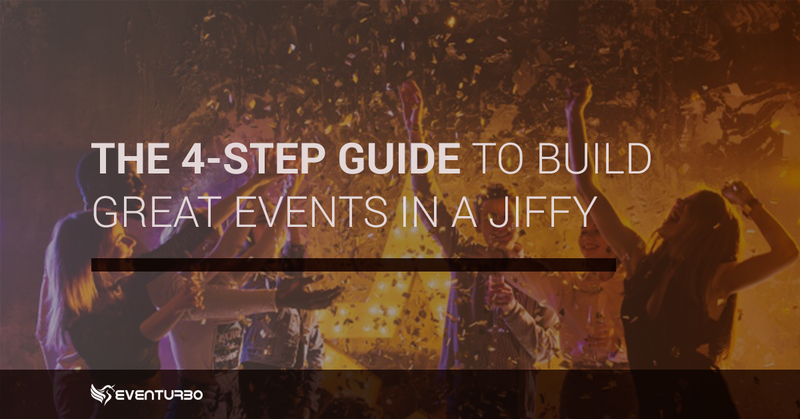 Here is the write-up on Tips to Create an Awesome Event. If you would like to know more on how we can help you, please sign up for a demo here.